The New Alien Trailer is Here! 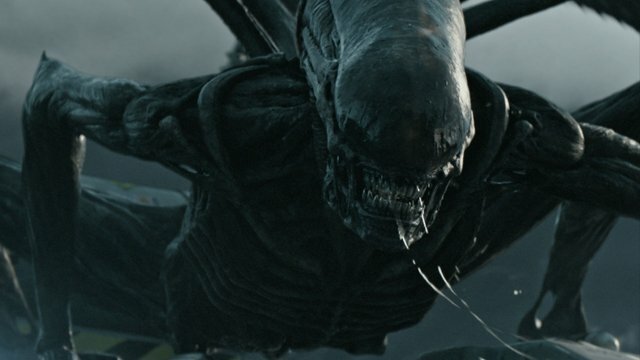 20th Century Fox has released the new Alien trailer! Check it out in the player below and catch Alien: Covenant in theaters May 19. What do you think of the new Alien trailer? Let us know your thoughts in the comments below!